Category Archives: What’s going on! 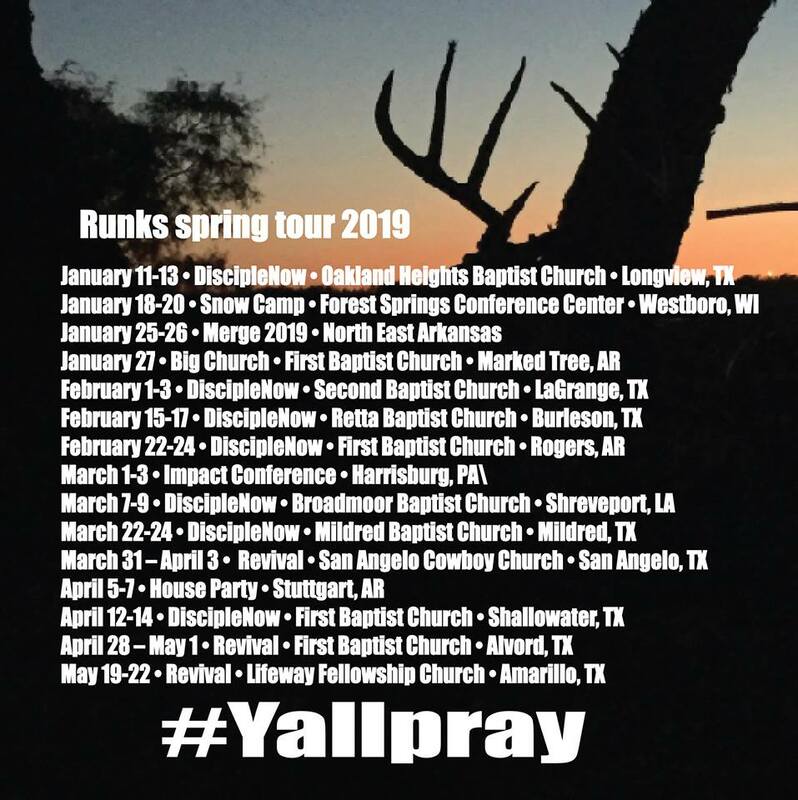 Headed out in the morning for my 22nd spring tour! I can’t believe God let’s me do this! 20+ teenagers just got saved in Ocean City, Maryland!!!! Headed to Ocean City, Maryland for the OC Thrive conference. 14 teenagers just got saved in Greenwood, Texas!! Headed to Midland Greenwood for 4 school assemblies & a rally. Appreciate some prayers for energy, for my voice, safe travel and for teenagers to get saved. Some teenagers just got saved in Stanford, Kentucky!!! Headed to DFW for a Dnow with Lake Highlands UMC and D’Lane Maselunas (my crazy awesome sister) this oughta be fun! One teenager just got saved in Shallowater,Texas!!! I’m preaching Big Church tomorrow (10/7) at FBC Shallowater. If any of my local friends want to come out the service starts at 10:30.